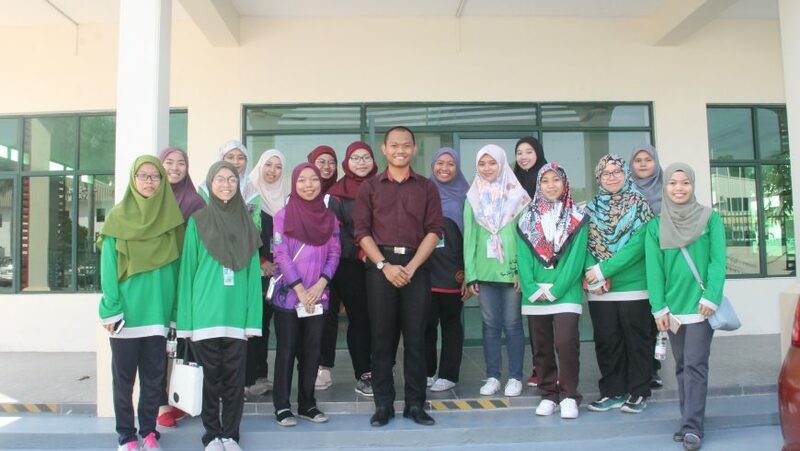 1 November 2017, at 2.00 pm . 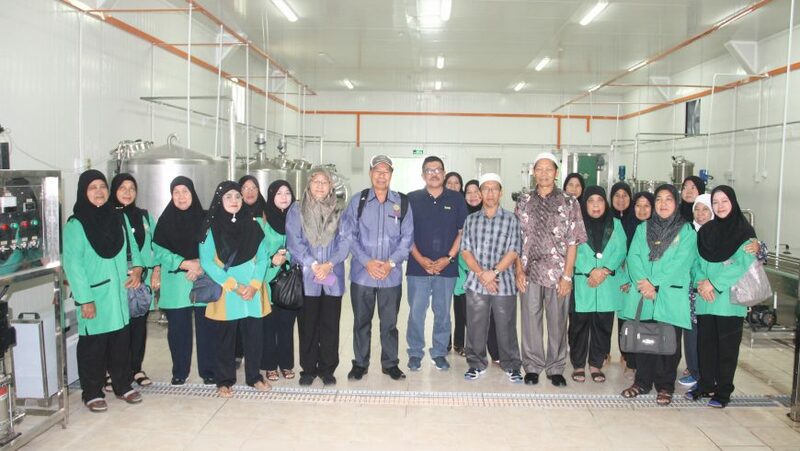 SABLI FOOD INDUSTRIES SDN BHD receive a visit from DEPARTMENT OF ECONOMICS, FACULITY OF ECONOMICS & BUSINESS, UNIRVERSITY OF AIRLANGGA, INDONESIA. 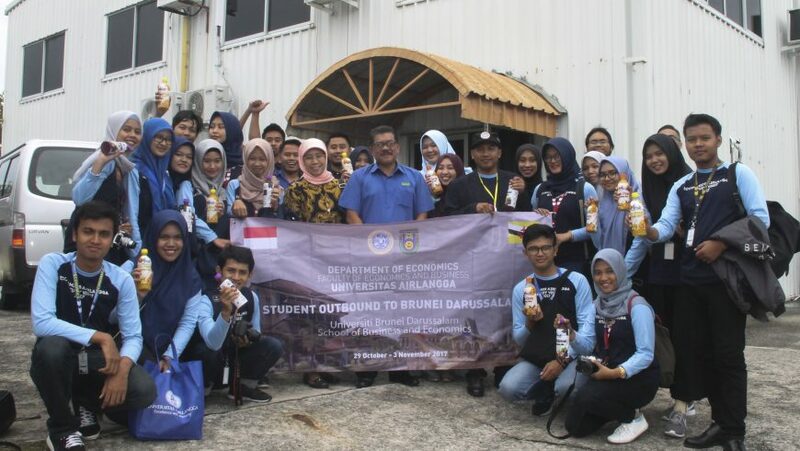 The Student Outbound to BruneiDarussalam was arrange by our own UNIRVERSITY BRUNEI DARUSSALAM (UBD). 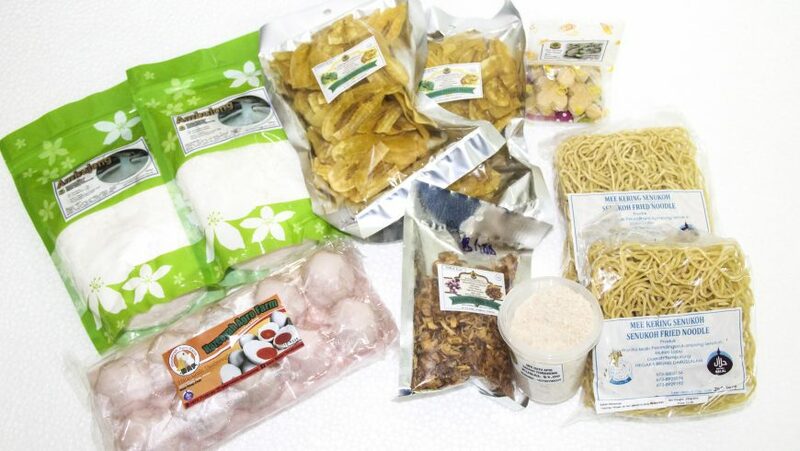 Sabli Food Insdutries (B) Sdn Bhd Copyright © 2019.